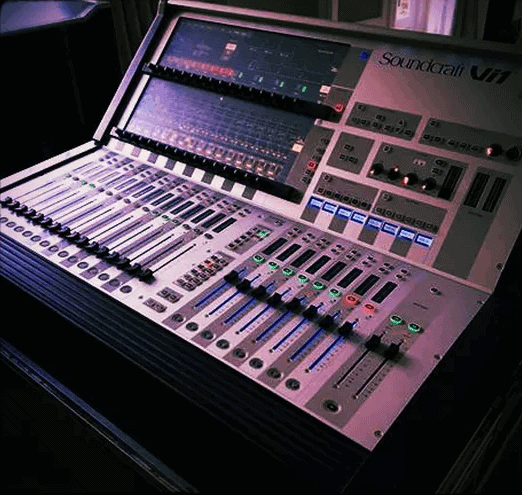 Over the weekend we added to our PA Hire inventory – we now have a fantastic Soundcraft Vi1 digital console. 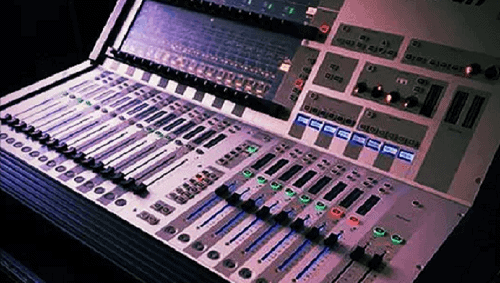 Programming and using the Vi series is a dream, especially compared to some other digital mixers; we had this desk setup with stage inputs and a default output configuration is no time. Audio quality, eq and dynamics sound great so far, easily matching those we use with our analogue Soundcraft MH4. We will be using this one at Woo-Fest on 8th July for FoH duty – can’t wait.